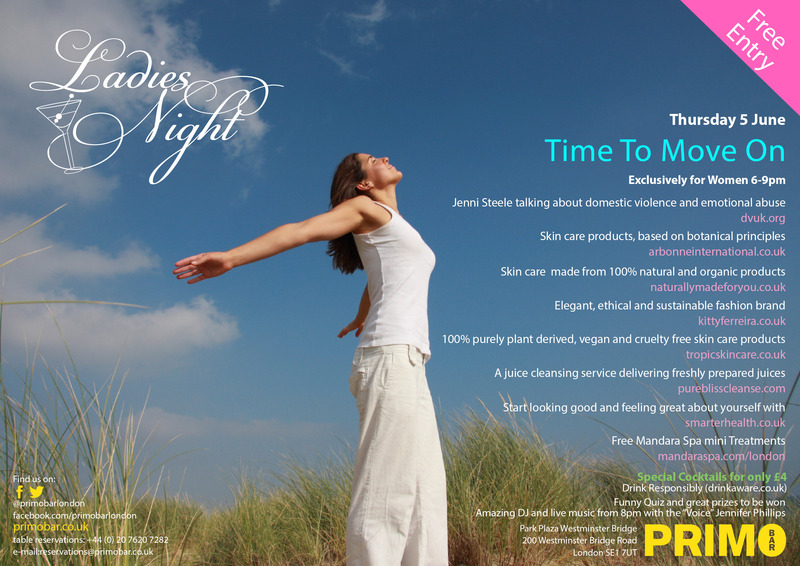 This coming Thursday 5th June, is an exclusive Ladies Night; showcasing our sustainable collection alongside other high quality organic, vegan and naturally made products. Enjoy discounts on specially made cocktails. We’re also offering a 15% discount on this day only. Simply enter SustainablyChic at checkout. A goody bag is on offer for the first 25 guests!